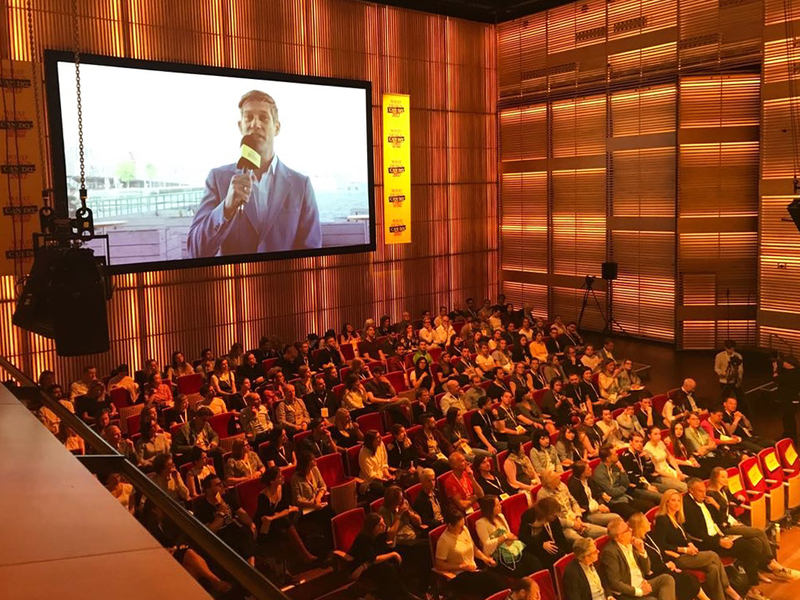 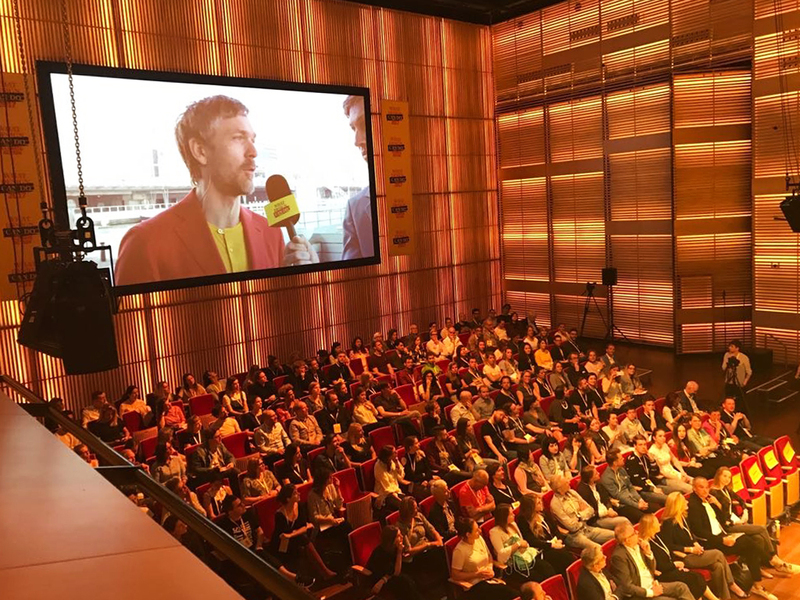 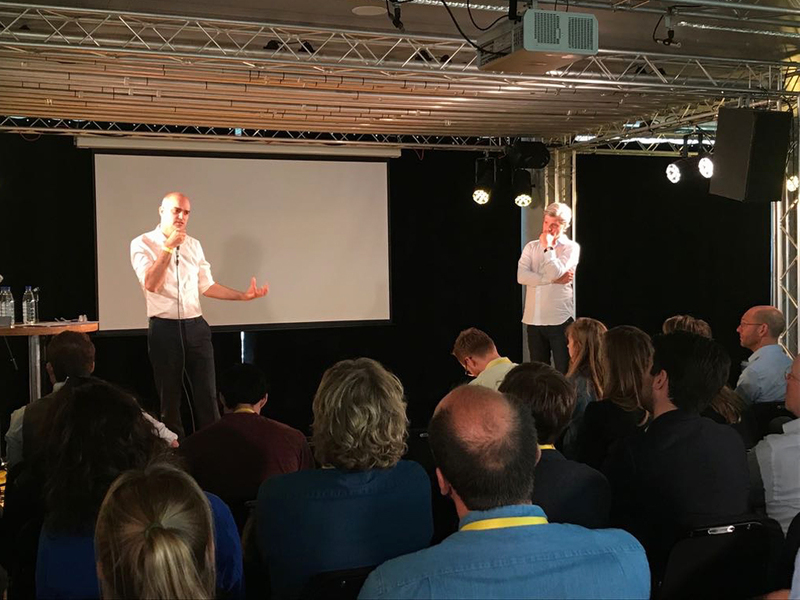 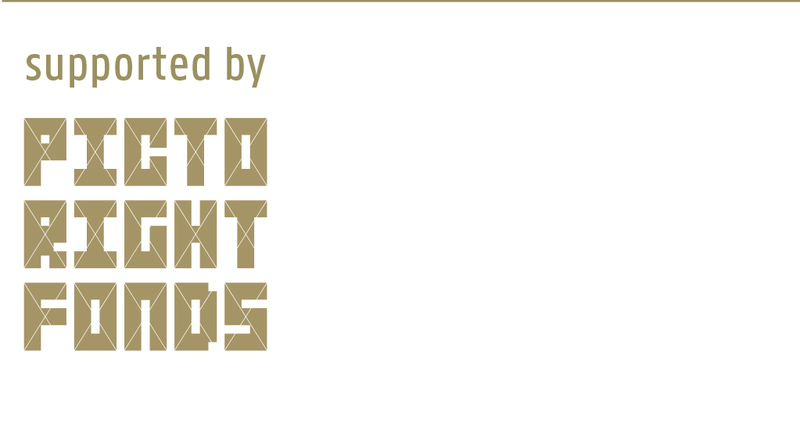 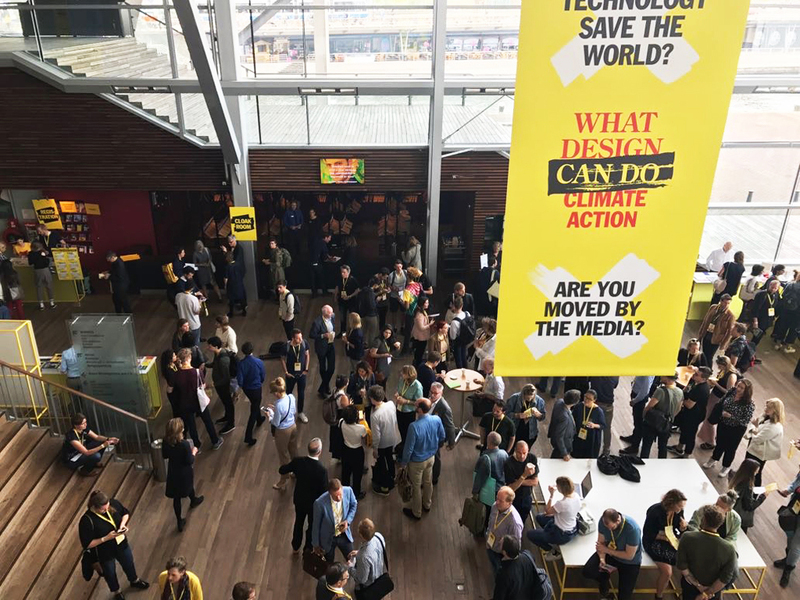 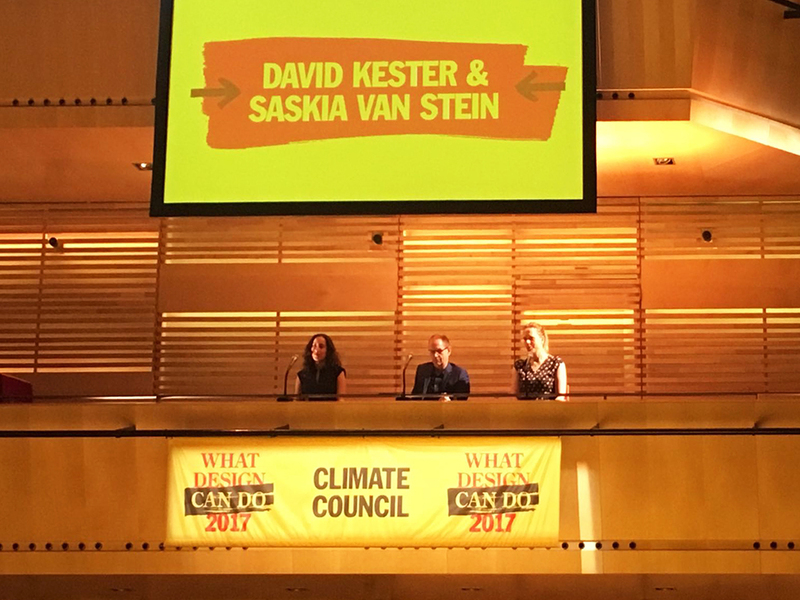 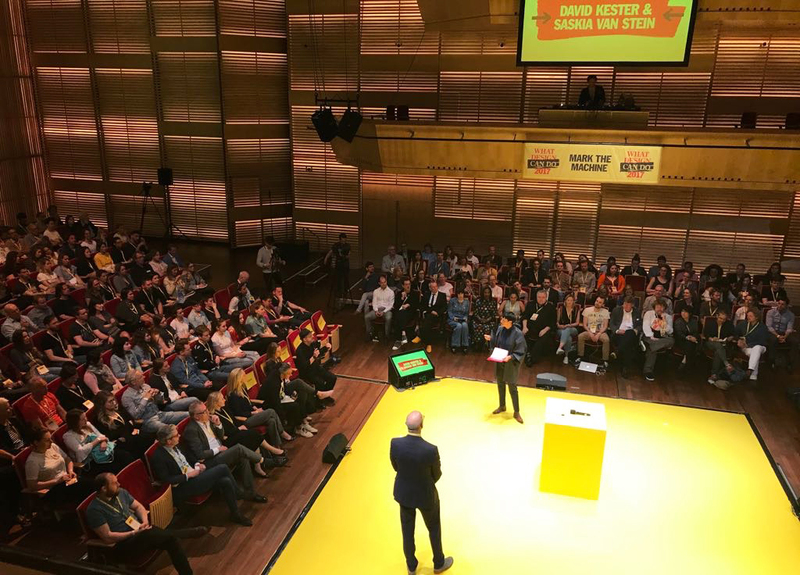 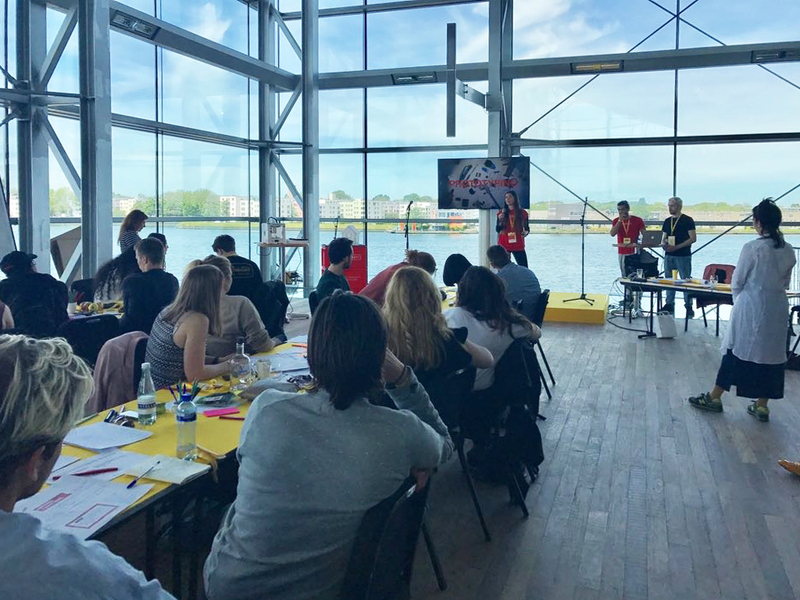 WDCD Live Amsterdam takes place this year on 23 and 24 May at the Muziekgebouw aan ’t IJ in Amsterdam. 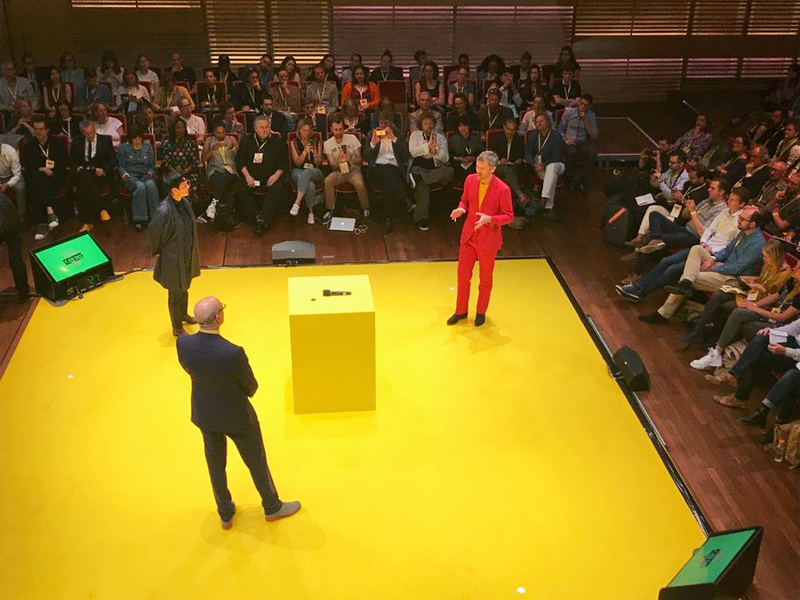 Highlighting the social impact of design, the annual conference this year is entirely devoted to the most pressing problem of our age: climate change. 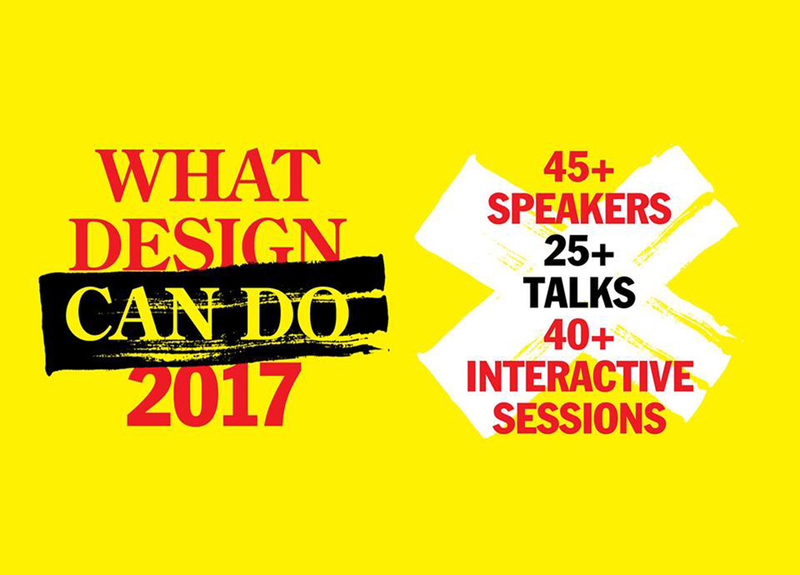 Prominent speakers and experts from all design disciplines will join the audience in exploring the role that design can play. 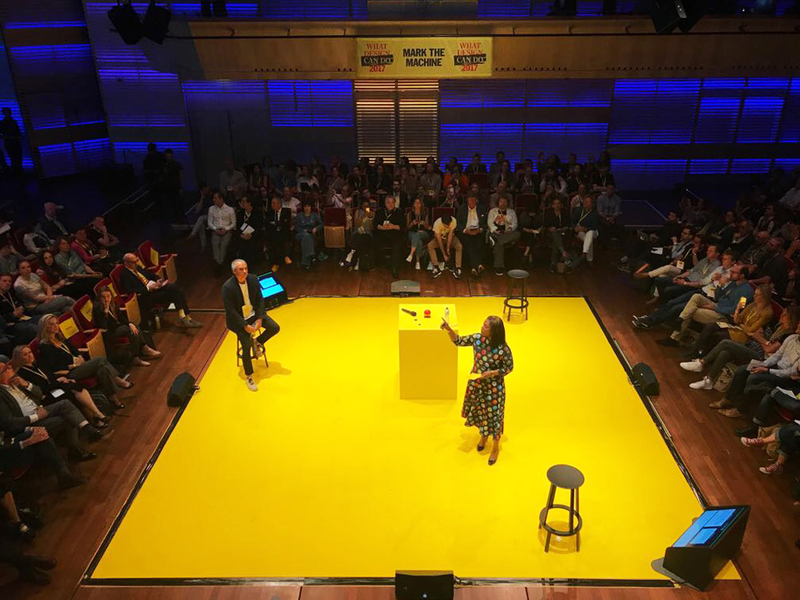 WDCD Live Amsterdam will be bigger and more dynamic than ever this year, with a strong line-up of speakers from the Netherlands and abroad, including Canadian designer Bruce Mau, IKEA head designer Marcus Engman, former mayor of Mexico City Marcelo Ebrard, Pentagram partner Harry Pearce and Brazilian master chef Rodrigo Oliveira. 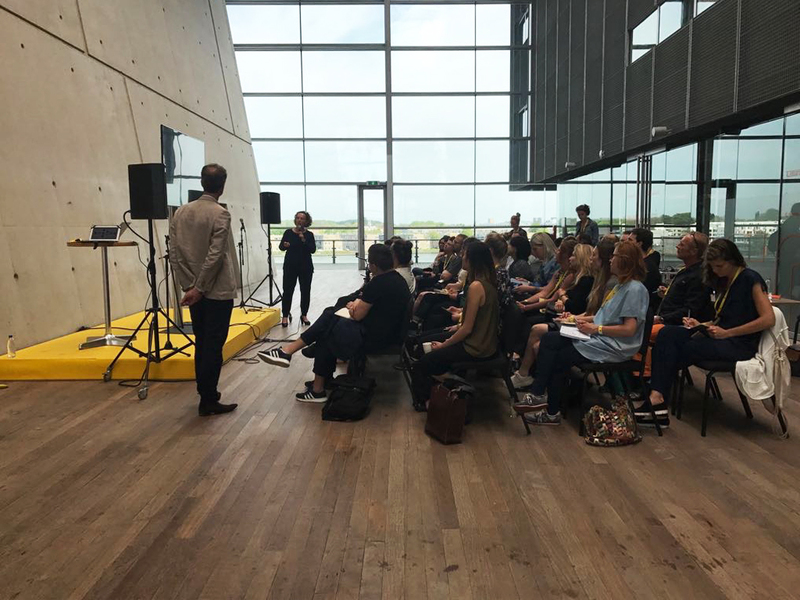 Visitors will take part in a range of challenging workshops and interact with experts.